CPBF - Tony Garnett on his new book The Day The Music Died: A Memoir. 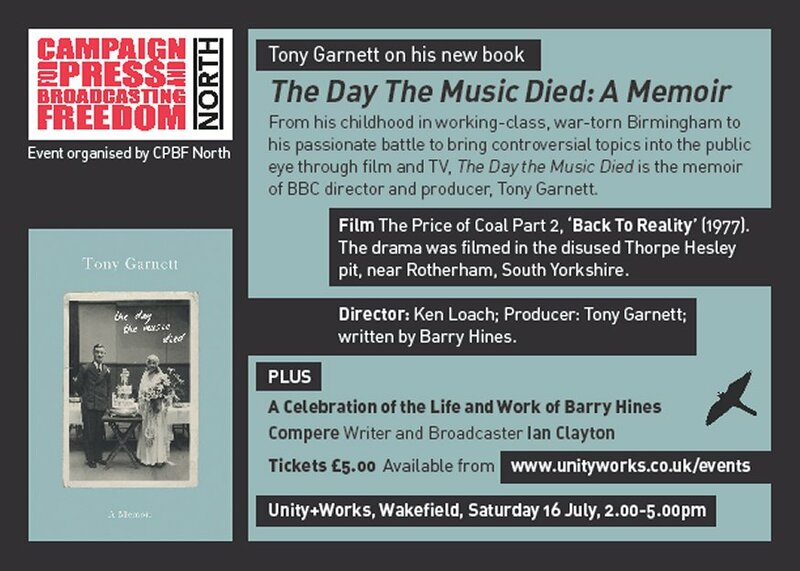 From his childhood in working-class, war-torn Birmingham to his passionate battle to bring controversial topics into the public eye through film and TV, The Day the Music Died is the memoir of BBC director and producer, Tony Garnett. The Price of Coal Part 2, Back To Reality (1977). The drama was filmed in the disused Thorpe Hesley pit, near Rotherham, South Yorkshire.Director: Ken Loach; Producer: Tony Garnett; Written by Barry Hines. A Celebration of the Life and Work of Barry Hines. 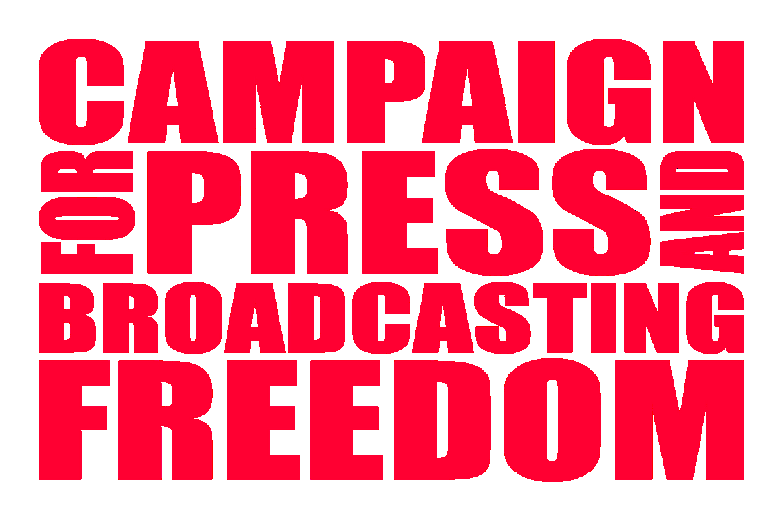 Compere Writer and Broadcaster Ian Clayton.